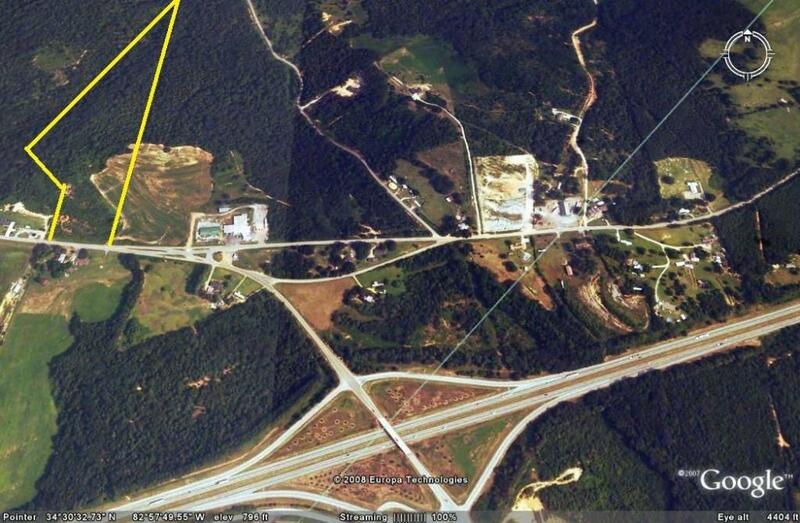 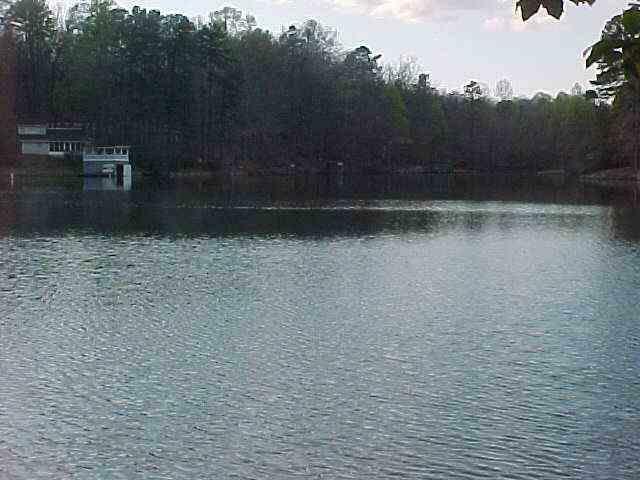 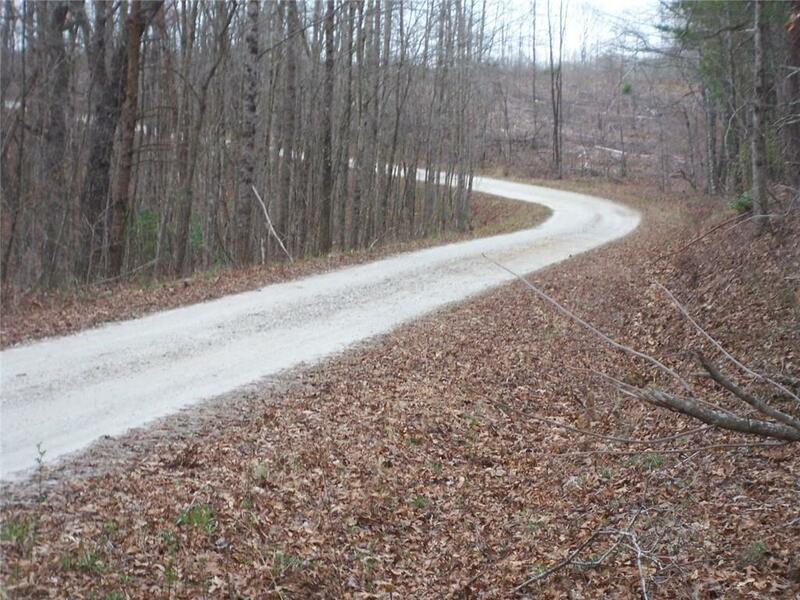 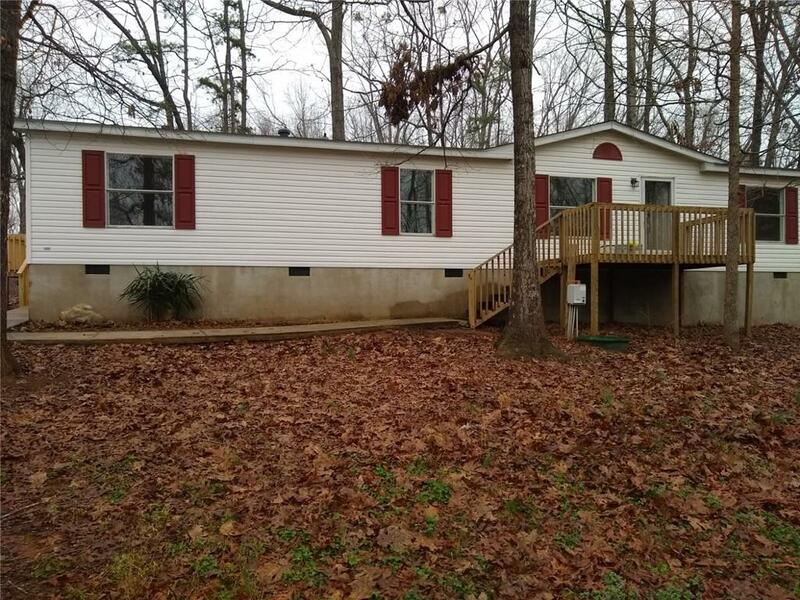 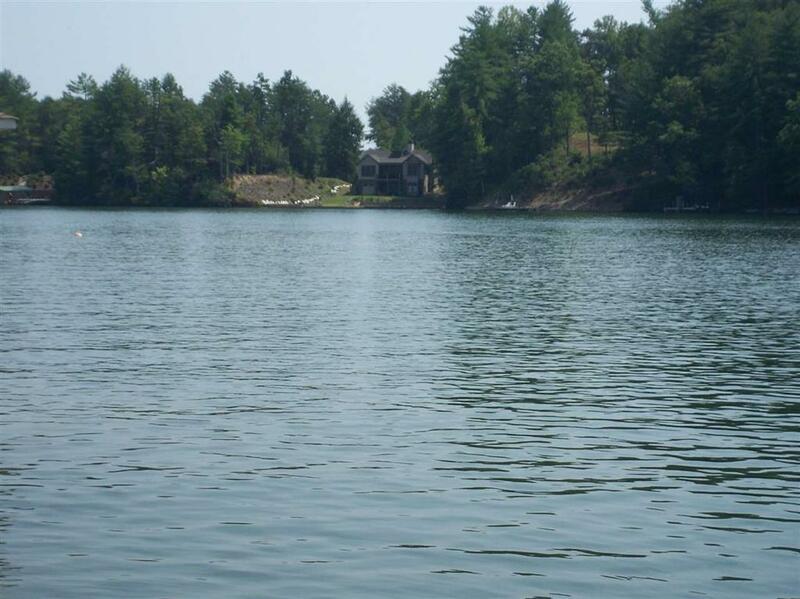 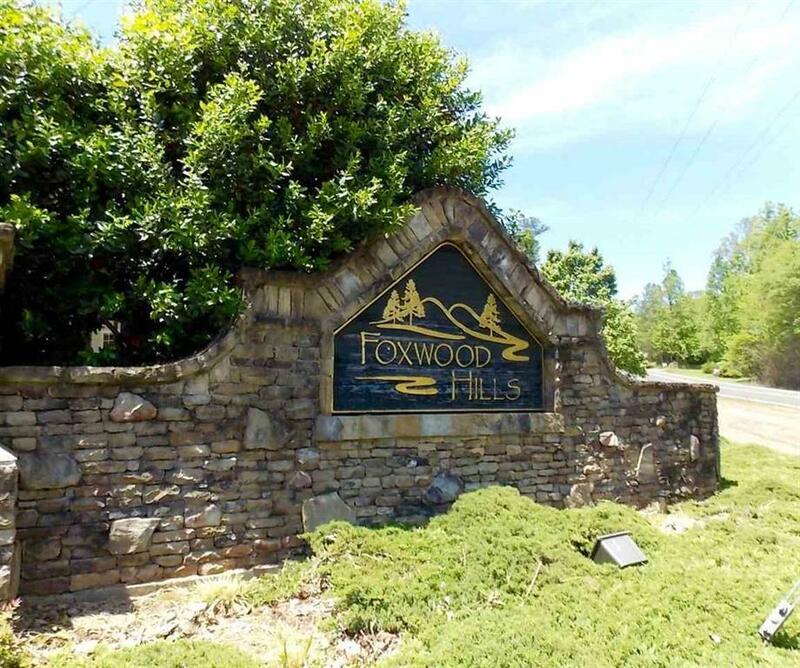 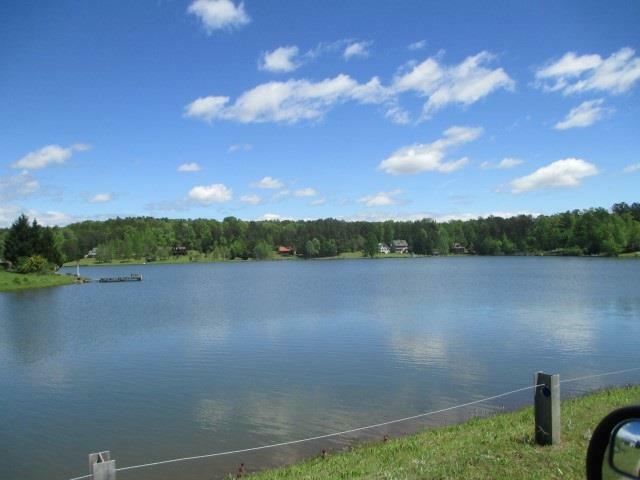 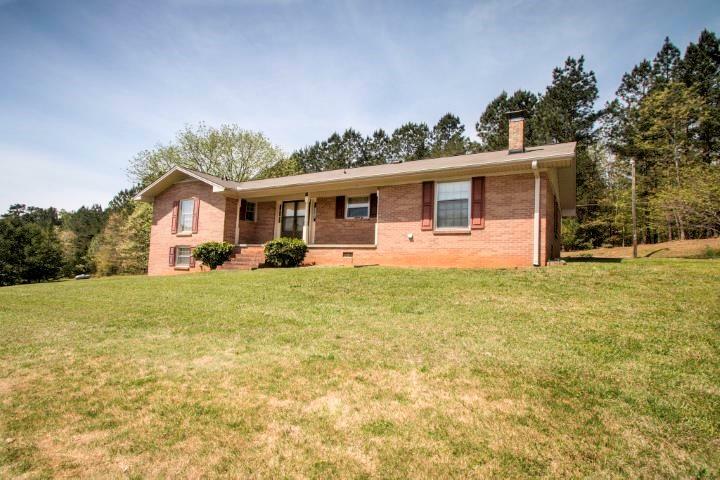 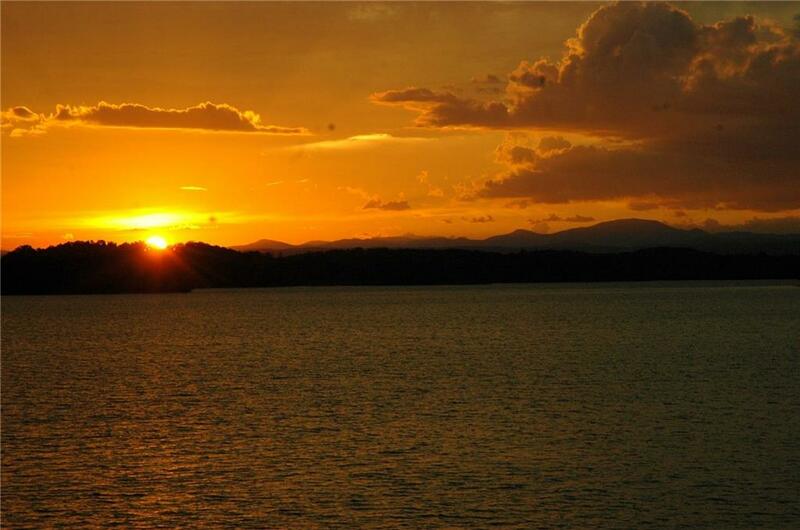 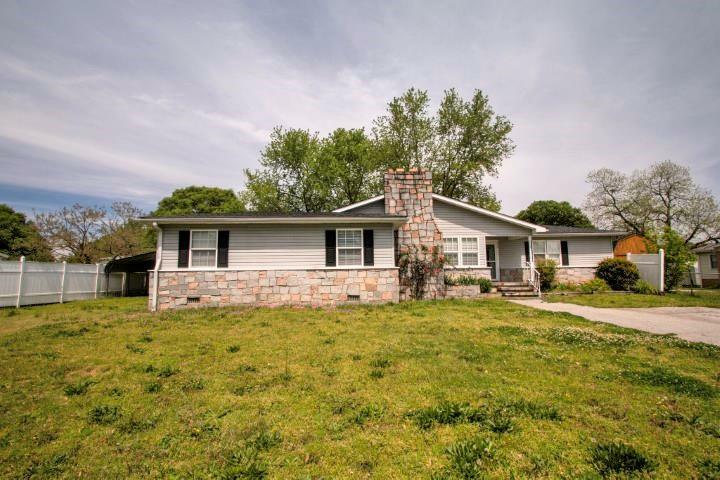 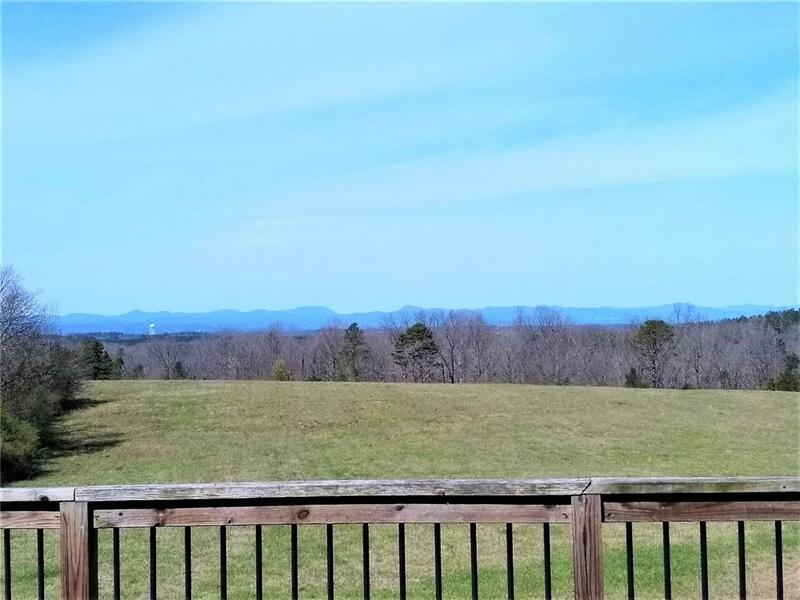 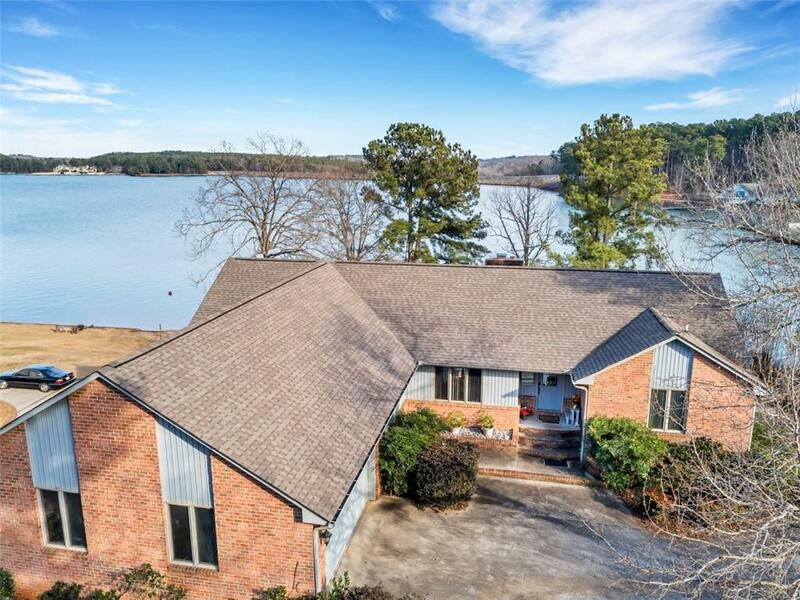 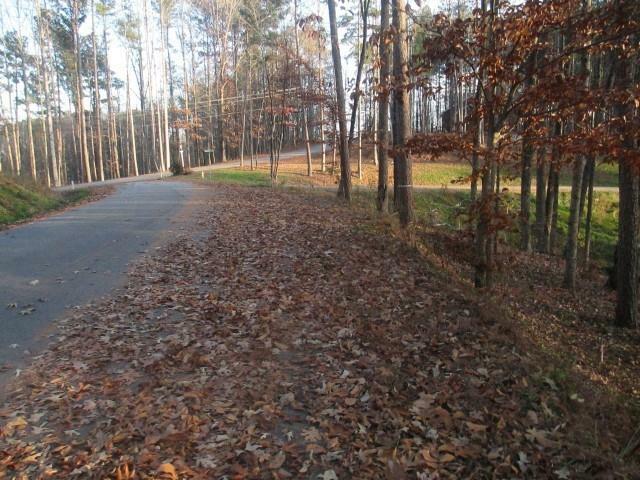 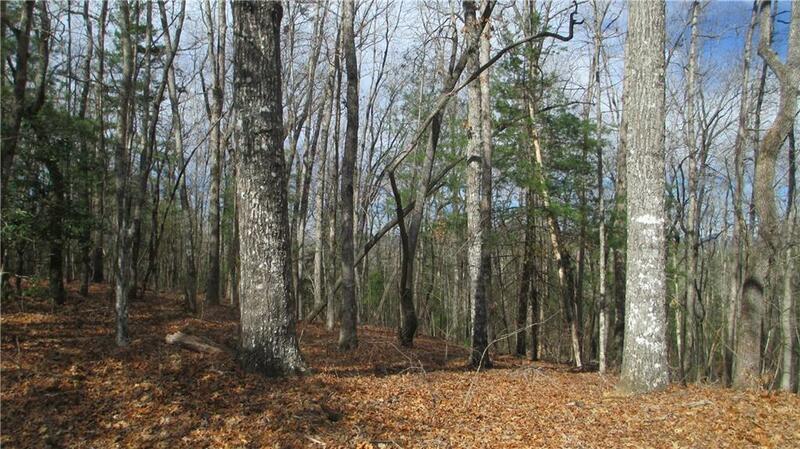 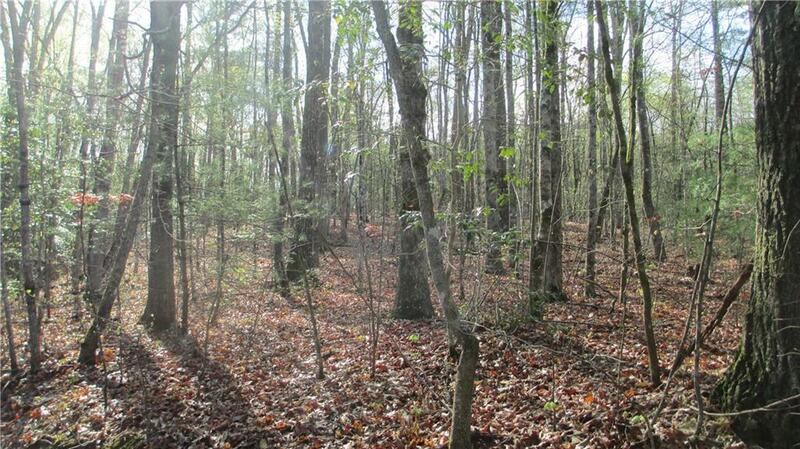 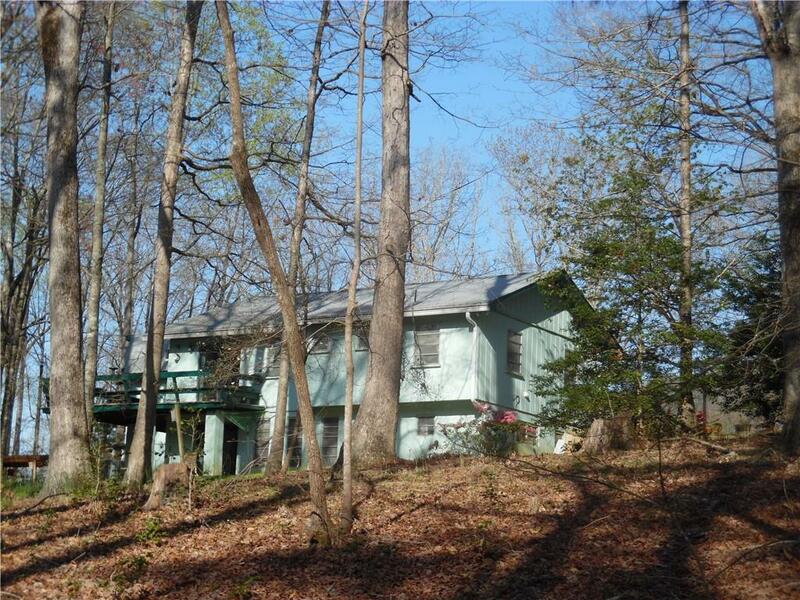 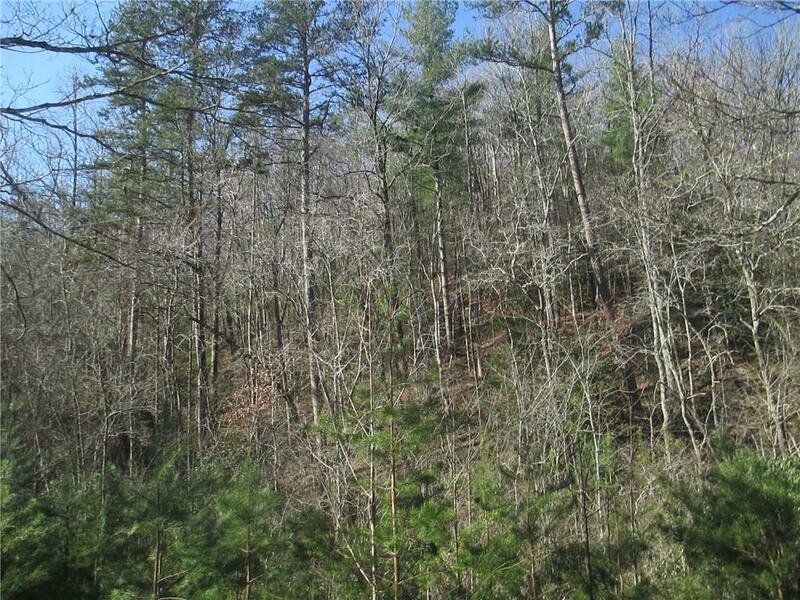 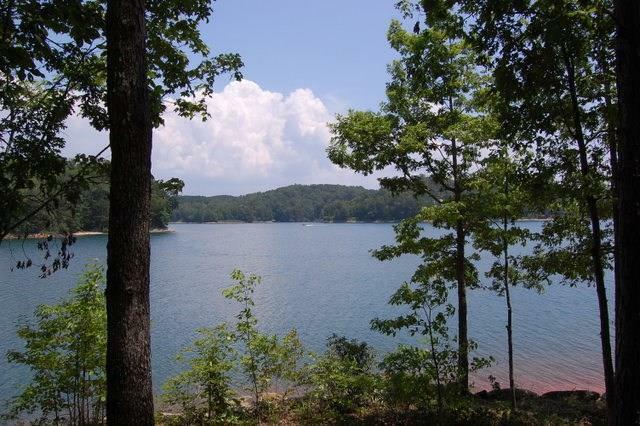 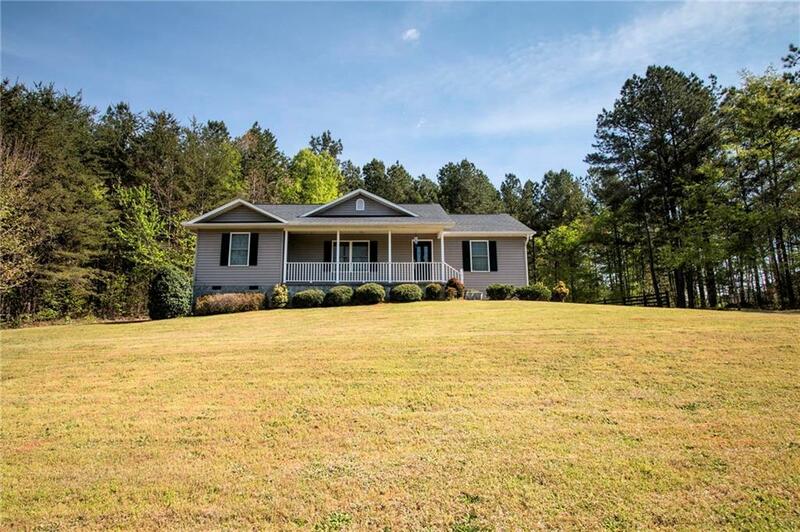 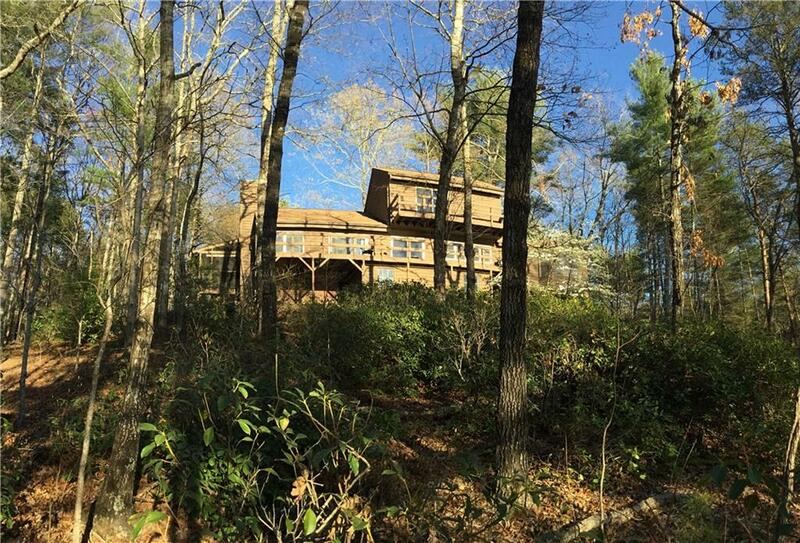 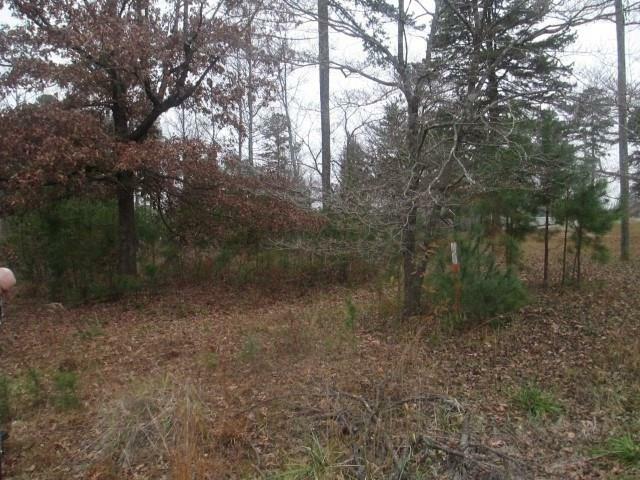 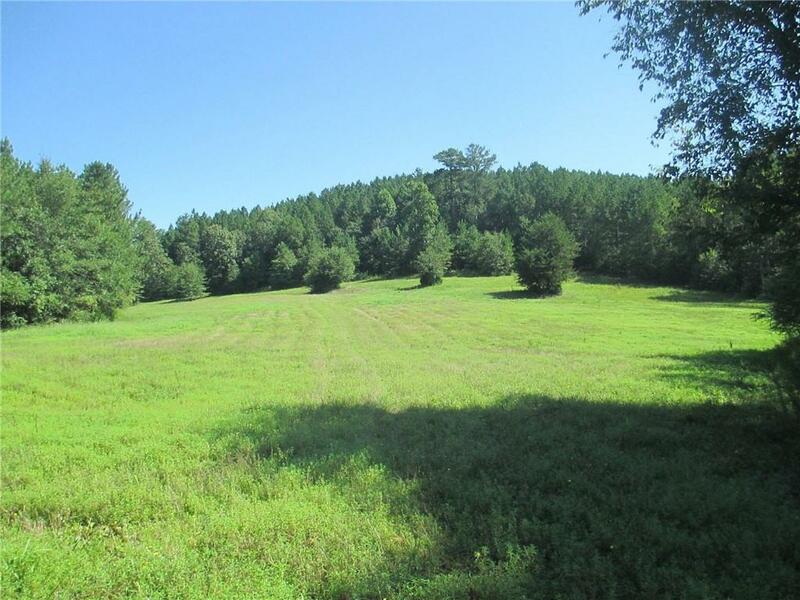 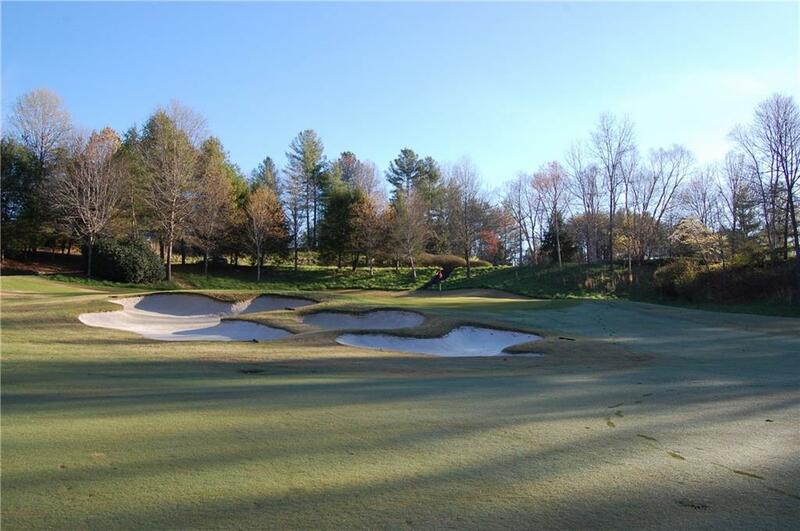 Flat interior Keowee lot with winter views of the lake. 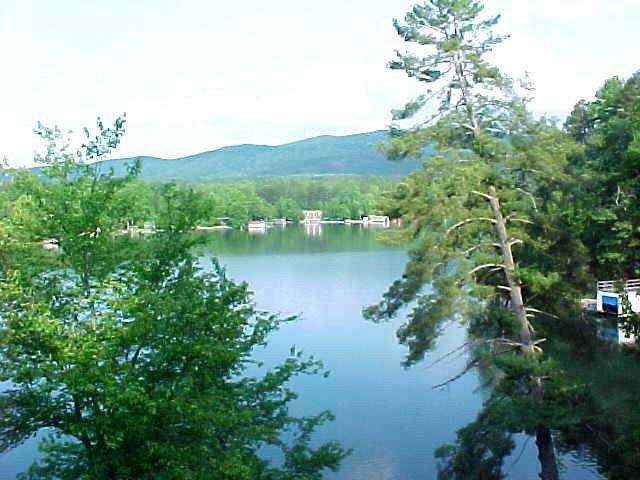 Community Boat Dock. 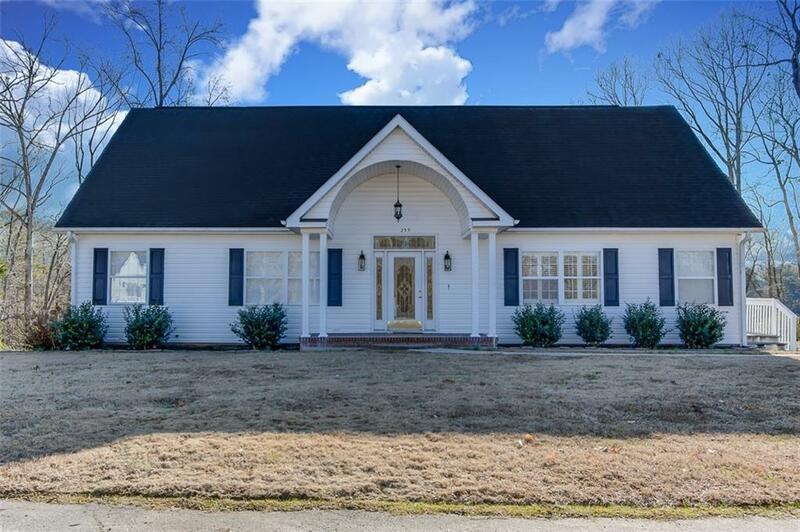 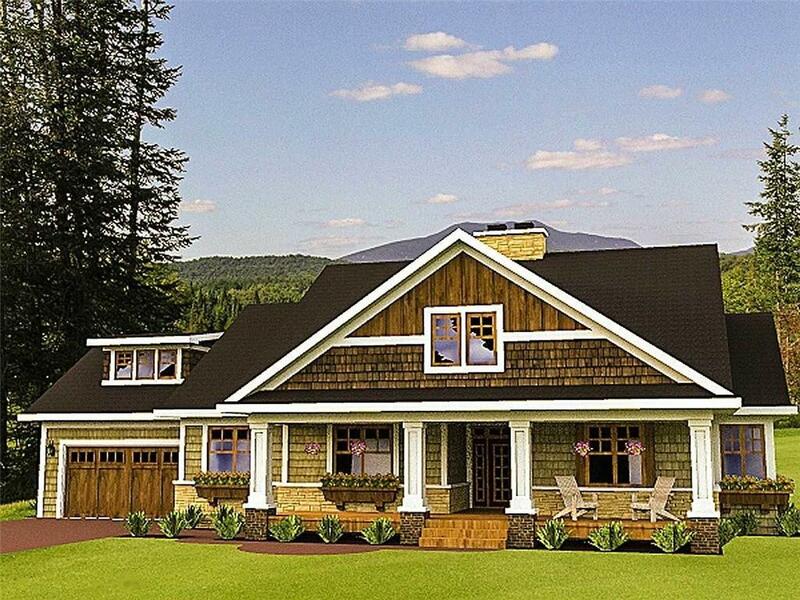 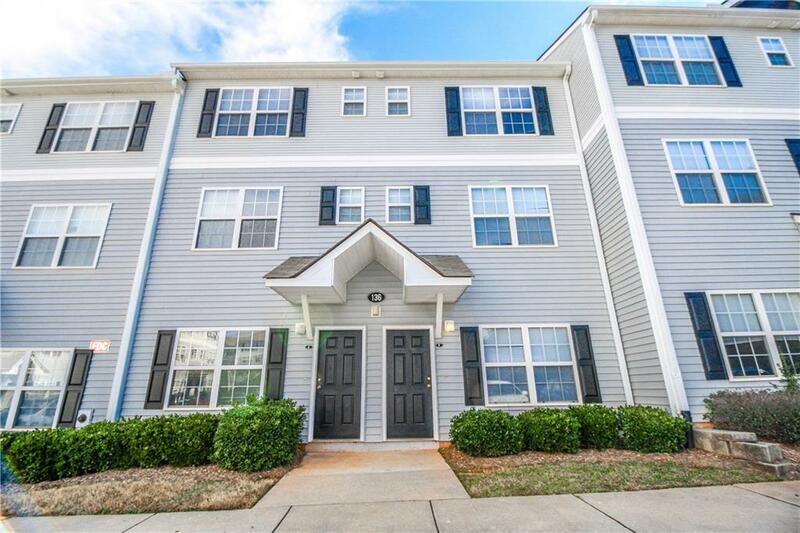 Private with few restrictions.